The following organisations have assessed and accredited/validated our hypnotherapy training courses as meeting the standards required for professional qualification and/or practice. The primary function of the GHSC is to oversee the criteria for ongoing registration of practitioners of all forms and methodologies of hypnotherapy in the UK. 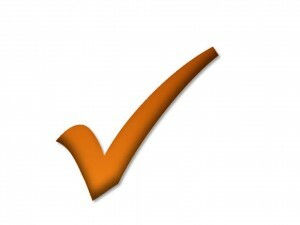 Our course has been assessed and validated at Practitioner Level by the GHSC. Graduates are therefore eligible for professional registration with the General Hypnotherapy Register (The GHSC’s registering agency), together with the acquisition of the industry-based award -the General Qualification in Hypnotherapy Practice (GQHP). Our course holds accreditation from the National Hypnotherapy Society and, at the discretion of the Society, is a route onto a national register of hypnotherapists which is accredited by the Professional Standards Authority. The National Hypnotherapy Society (HS) acts as the professional body, maintaining good standards, both for individual hypnotherapists, and for hypnotherapy trainers (of all methodologies/forms of hypnotherapy). The Hypnotherapy Association (HA) is an organisation for all forms and methodologies of hypnotherapy. It uses strict criteria to accredit certain training courses, the LCH course run by the Hypnotherapy Training College being one of the few. Graduates of this course will be eligible to register with the Complementary & Natural Healthcare Council (CNHC). The CNHC was set up with government support to protect the public by providing a UK voluntary register of complementary therapists. 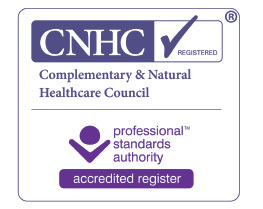 CNHC’s register has been approved as an Accredited Register by the Professional Standards Authority for Health and Social Care. 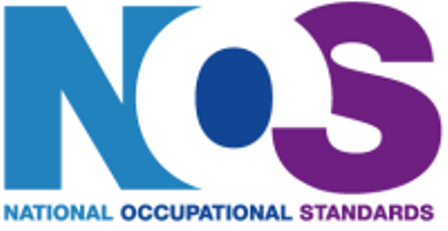 The National Occupational Standards (NOS) for Hypnotherapy were published in 2002 (updated in 2010) by Government’s Skills for Health department. These are nationally set standards of best practice, and provide the framework around which our training is based. We use these NOS as a ‘minimum standard’ from which we progress to Curative Hypnotherapy and then LCH practices and methodology. The UK Confederation of Hypnotherapy Organisations. UKCHO is an umbrella body for the hypnotherapy profession in the United Kingdom. UKCHO’s mission is to ensure that standards of conduct, ethics and practice are appropriate for public safety. Hypnotherapist Register – The largest register of hypnotherapy practitioners in the UK and Ireland. Hypnosis & Hypnotherapy Training. – Information about all the hypnosis and hypnotherapy training courses in the UK. Military Discount Card – discounts on tuition fees for military personnel. NHS Smart Card Discounts – discounts on tuition fees for those working within the NHS.